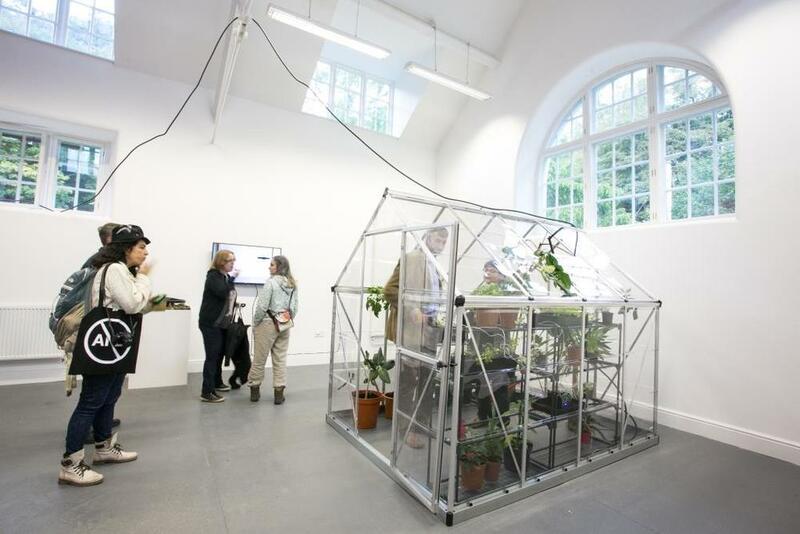 The lifestyles of plants are a source of inspiration in this unusual living exhibition at Grizedale Forest as part of the AND Festival 2015. Over the course of evolution plants have developed their own peculiar body shapes, lifestyles and modes of reproduction. Celebrating plants lives, the artworks invite the audience to inquire into the plant behaviours, their ability to think, fantasize and dream. Featuring international artists Brandon Ballengee, Karl Heinz Jeron, Chiara Esposito, Špela Petrič, Dimitris Stamatis, Jasmina Weiss, Pei-Ying Lin, Allison Kudla, Kathy High and Oliver Kellhammer.